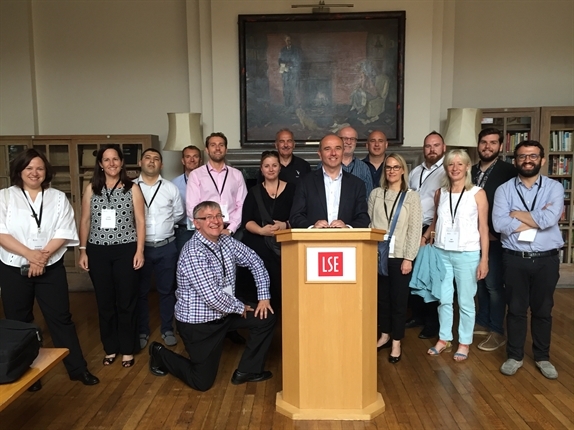 The CUBO UK Study Tour is a unique opportunity for university housing and campus service professionals from abroad to discover the rich history and current campus developments and practices of some of the UK’s leading universities. 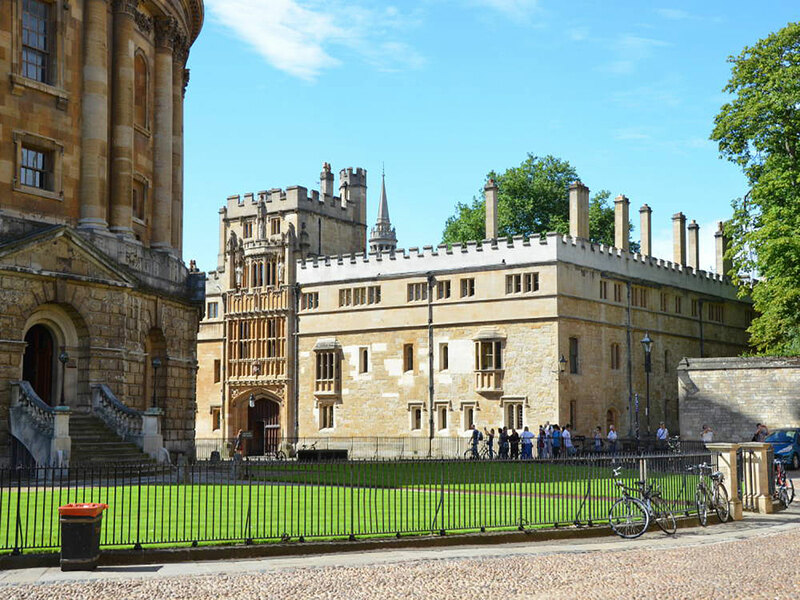 For the 4th year running, we are inviting international colleagues to join the CUBO Study Tour and the CUBO Summer Conference 2019. Running immediately before the Summer Conference, the Lions and Dragons study tour will take you on a journey of discovery through leading institutions in Wales and the West of England. 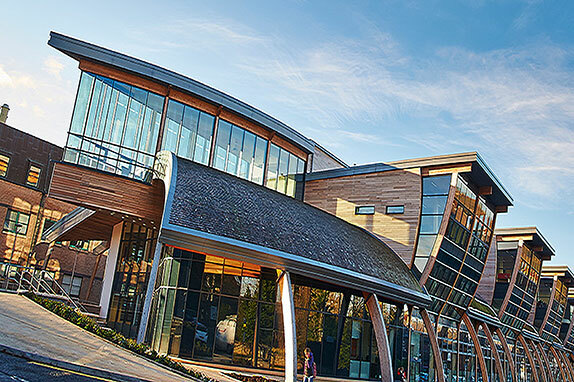 You will visit the Universities of Bath and Bristol in the West of England and Cardiff University and Swansea University over the border in Wales. Your learning journey will include an in-depth look at the student experience, Residence Life initiatives, as well as behind the scenes looks at accommodation and dining services at these institutions. A carefully designed social programme will enable you to enjoy the highlights of these historic cities, as well as network with colleagues from other international institutions before joining us at the Summer Conference at Swansea. 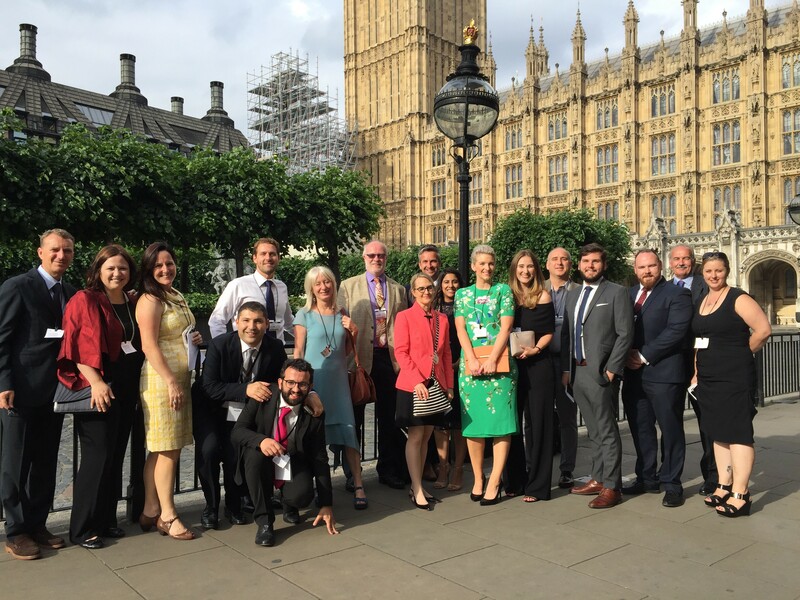 The tour will appeal to colleagues from international universities with responsibility for accommodation, hospitality and dining, as well as private student accommodation providers. It provides unique insights into the UK higher education sector and will enhance your understanding of the differing needs and expectations of international students when they arrive at your campus. 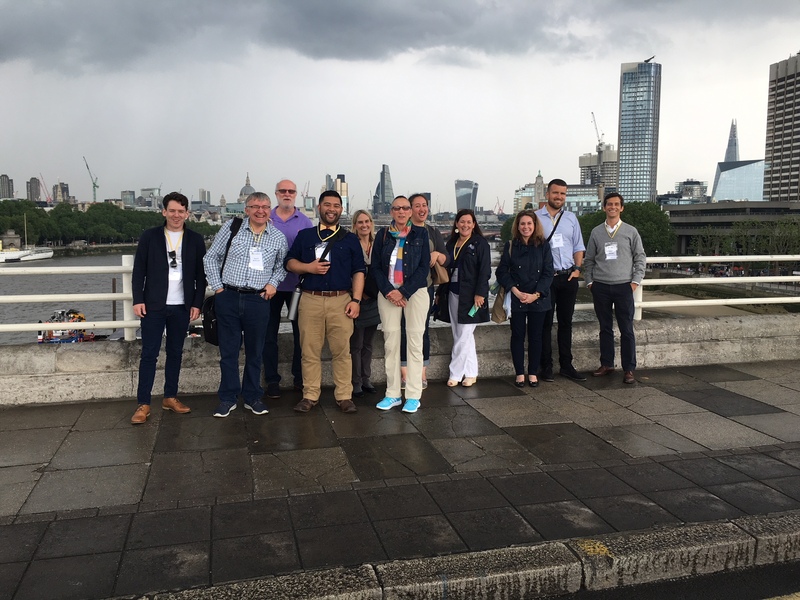 The 2018 International CUBO Study Tour was sponsored by Collegiate AC, providers of student accommodation across the UK as well as internationally. 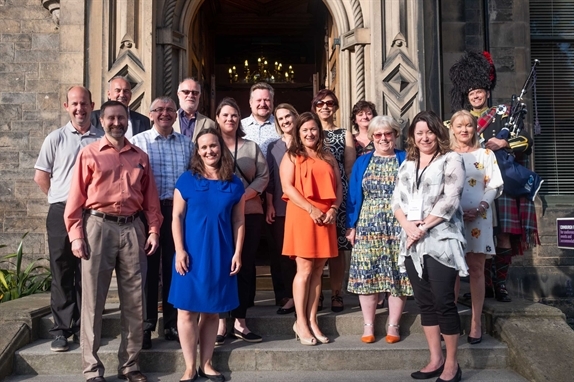 It explored university facilities and private accommodation in Edinburgh, Durham and Manchester, before joining the CUBO Summer Conference at Manchester Metropolitan University.